and he damn well liked it. Stunt man Aaron Decker has his hands full raising his daughter, running his ranch and jumping horses for on a western television series. The job pays well enough for to purchase land to build a working ranch for older kids lost in the foster care system—much like he once was. What he doesn’t expect is to fall hard for beautiful nurse consultant, Jenna Wilder. 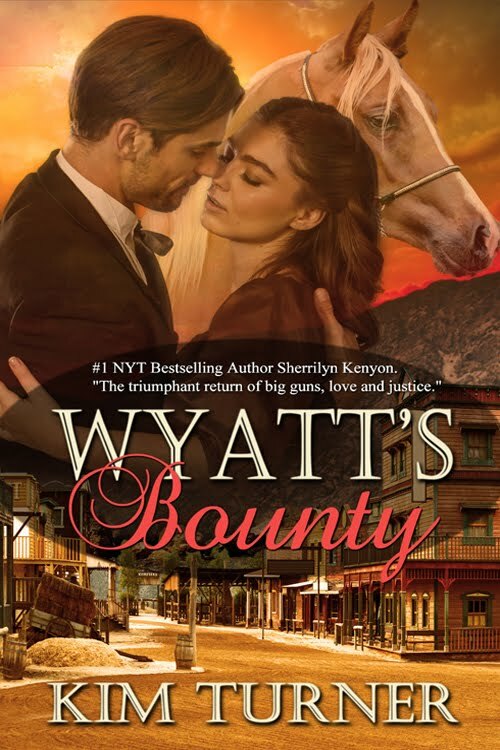 Putting a violent marriage behind her, Jenna Wilder has taken a job on the set of a western television series. 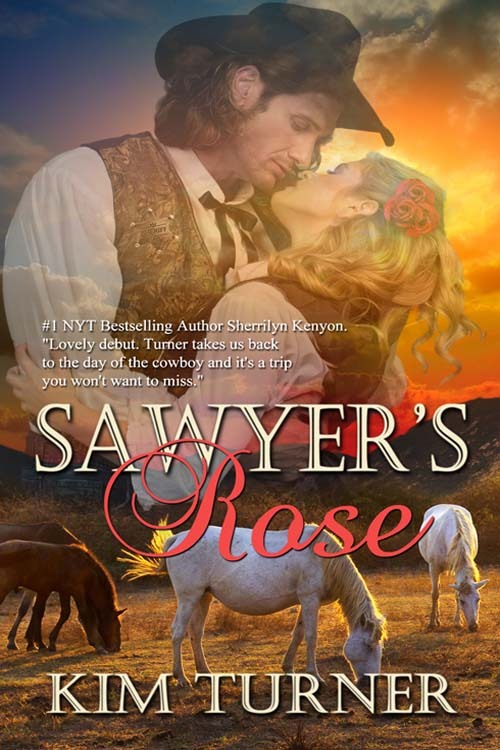 With an infant son to raise on her own, she has no plans to ever trust a man again. So why can’t she get her mind off the soft spoken stuntman with a passion for horses? With Aaron, she begins to dream of a life she thought she would never have. But her past returns with a vengeance. 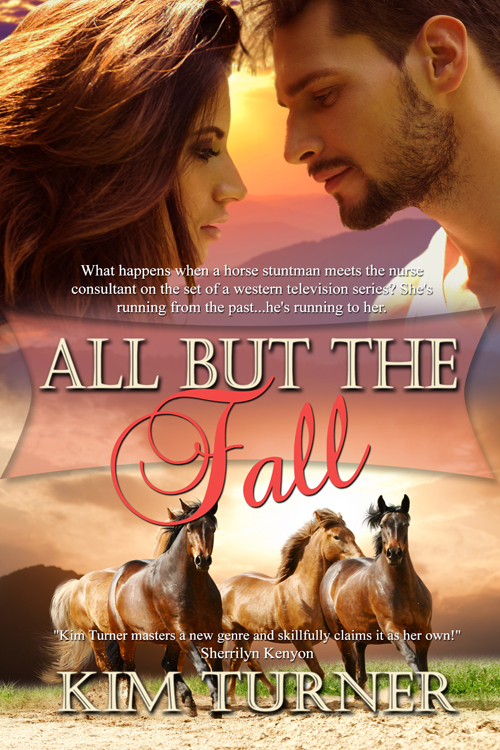 In a race against time, Aaron must convince Jenna to trust him in—and he will stop at nothing to save the woman who holds his heart. Find it on Amazon and The Wild Rose Press!! !